In some rather ‘bad news, good news’ situation Manga Entertainment UK have provided an update through social media regarding two upcoming Blu-Ray releases; namely Soul Eater – The Complete Series and Digimon Adventure Tri – Part 3. The bad news is that Soul Eater – The Complete Series, which was originally announced to be released earlier this year, has been shelved as the UK distributor have yet to be given access to the High Definition assets. It’s safe to assume that Manga Entertainment UK were hoping to use the Blu-Ray Disc Assets created by FUNimation Entertainment, which were also used by Madman Entertainment in Australia, but have been unable to acquire them as of yet. 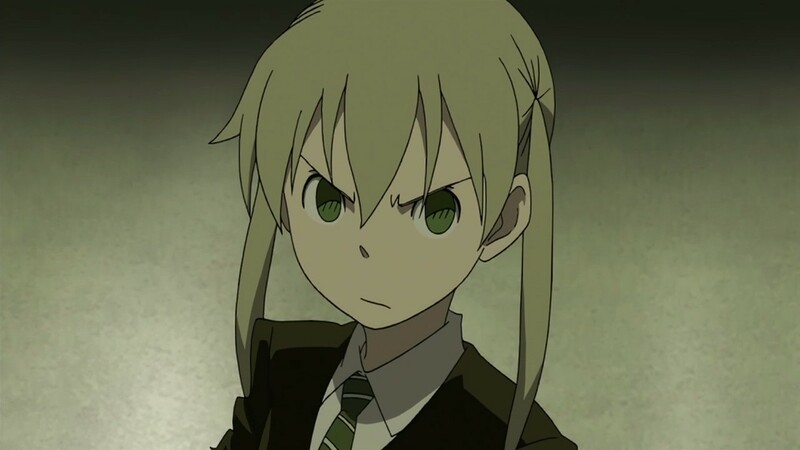 Unfortunately, we are not able to access the Soul Eater BD masters and will be shelving the project. We know this is very disappointing to many, and sincerely apologise. We have tried our best to make this happen, but ultimately it is not possible for us at this point in time. The good news however is that Digimon Adventure Tri – Part 3, which was originally announced to be released as a Collector’s Edition Blu-Ray and Standard DVD on the 26th December 2017, has now been brought forward one week. This means the film is now expected to be released on the 18th December 2017 and just in time for christmas! Digi-Perfection indeed! In short Soul Eater – The Complete Series has been put on hold, with further details to be announced when new information is available, whereas Digimon Adventure Tri – Part 3 has been brought forward one week. Bad news, Good News indeed; but news all the same.